I have used this technique on a few occasions but only when I sensed the threat was not great or I had the element of surprise on my side. The spin and choke off the fence is a technique I used when I felt that a restraint was viable. Note: I never tried to restrain anyone that was a high risk threat, it would be too dangerous, only use this if the threat is low risk and you feel you can get away with it. 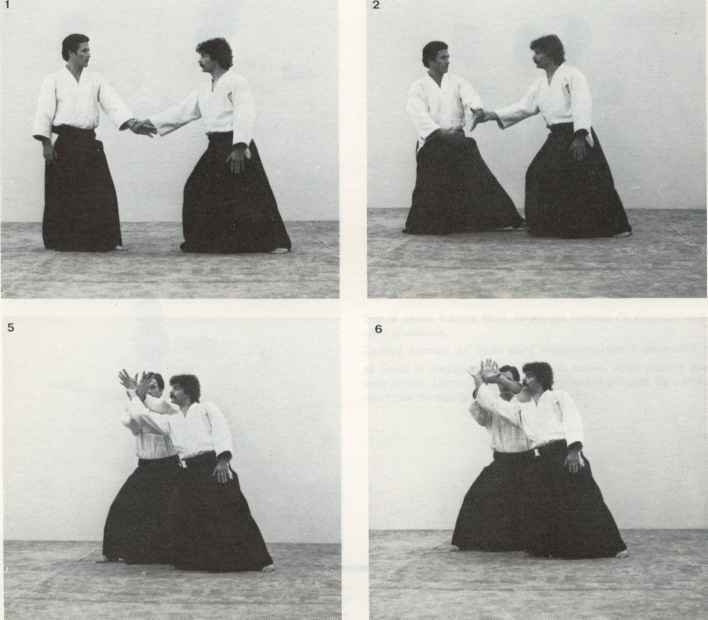 The illustrations show the 'spin an choke' much better than I can describe it here. Basically when I felt the threat was beyond dissuasion and escape I asked a question to engage the opponent's brain and sharply pushed his left shoulder with my right hand and pulled his right shoulder with my left hand, spinning him so that his back was to my chest. I then wrapped my right arm around his neck and coupled up with my left to make the choke. From here you have the option, and this will be determined to how he reacts, to talk him down using the choke as leverage to persuade him, or choke him out if he persists in being violent. If you are working in security you also have the option of dragging him off the premises using the choke. If you have one person in the choke/restraint and are approached by another potential attacker, release your left hand from the choke, grip your shirt/top with your right hand to keep the choke 'on' and use the left hand as ' fence' to keep the other guy at bay. All the time being very careful not to leave the choke on too heavy or the guy will fall unconscious. If the other attacker persists in coming forward re-connect the choke and turn the guy that you are choking towards his friend/accomplice so that he is now 'fence' between you and he. 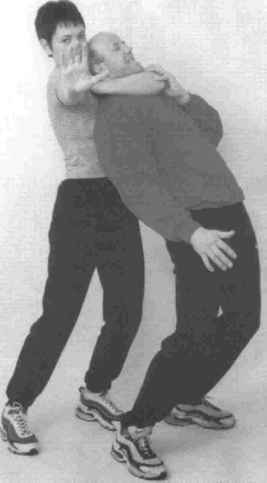 If the second attacker still persists and you think that an attack may be imminent (some people get very upset when you touch their mates), you may be forced to place the choke on full and KO the person that you are restraining. When you do so slam him onto his back, unconscious, between you and his friend. His KO'd body will act as fence between you and attacker number two. This will give you ample time to escape. Beware: this is a highly dangerous technique that should always be used with great care. 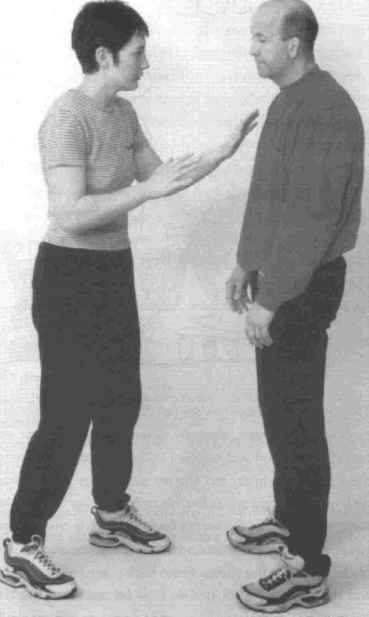 Many have been choked to death, usually by accident, with this technique. 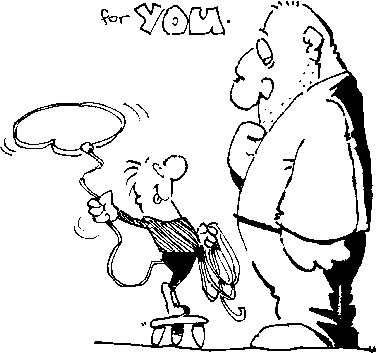 Practice it in the controlled arena until you have the control to employ it in a tempered manner. Of course there are more ways to choke or restrain off the fence, this is just an appetiser to give you direction should you prefer to restrain as opposed to attack.